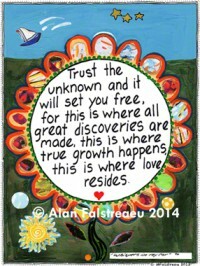 If you would like a print or card of this Whispers In My Ear™ , visit “Whispers Cards & Prints”. One of my favor things it to get in the car, pick a direction, and get totally lost. I’ve had some of the most amazing adventures and I always find my way home.